An individual can be allergic to anything: foods, drinks, pharmaceutical drugs, herbs, vitamins, drinking water, clothing, jewelry, chemicals, paint, silicone, latex, plastics, pollen, grasses, etc. Allergy symptoms can range from mild to debilitating reactions to life-threatening illnesses. An allergy is a condition of unusual sensitivity of a person to one or more substances which may be harmless to the majority of other individuals. In the allergic person, the allergen is viewed by the brain as a threat to the body's well-being. When contact is made with an allergen, it causes blockages in the energy pathways called meridians, disrupting the normal flow of energy through the body's electrical system. This energy blockage causes interference in communication between the brain and body via the nervous system which begins a chain of events that can develop into an allergic response. Undiagnosed allergies are often the cause of common or chronic illnesses which when left untreated can become serious or critical. Nambudripad's Allergy Elimination Technique is an innovative, solution for allergies that is completely natural, painless, and non-invasive. This method can be used safely on anyone, even newborn infants, the elderly, patients in a coma, and pets. NAET can also be used to treat healthy individuals with hidden allergies that could cause illness in the future. Dr. Devi S. Nambudripad, D.C., L.Ac., M.D., Ph.D. (Acu. ), discovered NAET and began extensive research and development for a new effective approach to the diagnosis and elimination of allergies. Dr. Nambudripad has trained over ten thousand licensed medical professionals through the NAET training seminars. 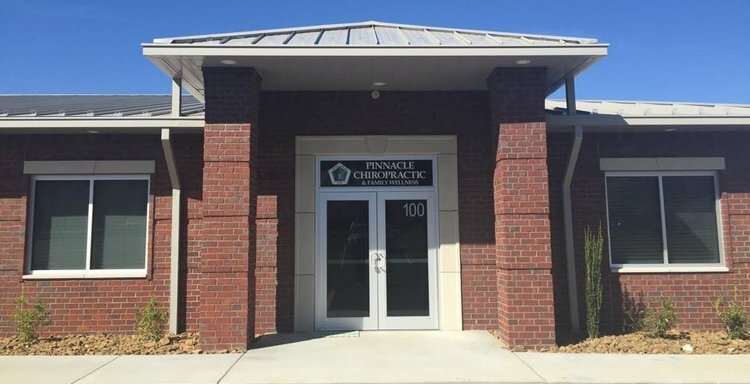 Dr. Kelley Hensley has completed the Advanced II training for NAET with Dr. Nambudripad and has already seen amazing results here in Northwest Arkansas. NAET is a synthesis of various medical disciplines such as allopathy, acupuncture, chiropractic, kinesiology, and nutrition. Nambudripad's testing technique utilizes Neuromuscular sensitivity testing which indicates the kinetic imbalance in the body caused by allergens. NAET is a truly revolutionary solution that provides relief from adverse reactions to new allergens and empowers the individual to live a better life in our modern world.